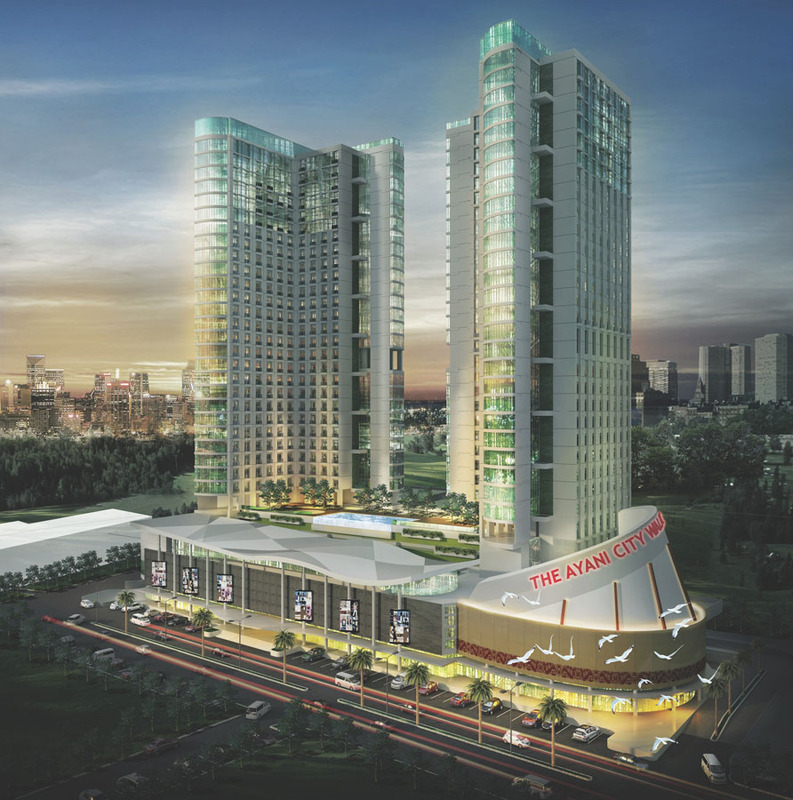 This project is 30-storey twin towers high end apartment, located at the same site of 8.5 Ha Ayani Mega Mall complex, the most complete and most crowded in the city of Pontianak, West Kalimantan. The project lies on 1.3 Ha at the North side of the Mall and will be developed to a massive 75.000 m2 spaces consist of 1storey of Semi Basement, 4-storey podium car park, 2-storey life style city walk and 600 apartment units divided into twin tower. A terrace garden with infinity swimming pool and recreational facilities separate the podium and apartment floor. This project will be the first modern one stop development complex in Kalimantan that all the buildings will have mutual contribution to generate economy in that region and to provide all the needs of families in one place.